When Nintendo delayed its Nintendo Direct that was scheduled for today at the last minute, we wondered if some of the information might leak out. After all, many of the tweets and site stuff is no doubt scheduled ahead of time to coincide with an event like that. 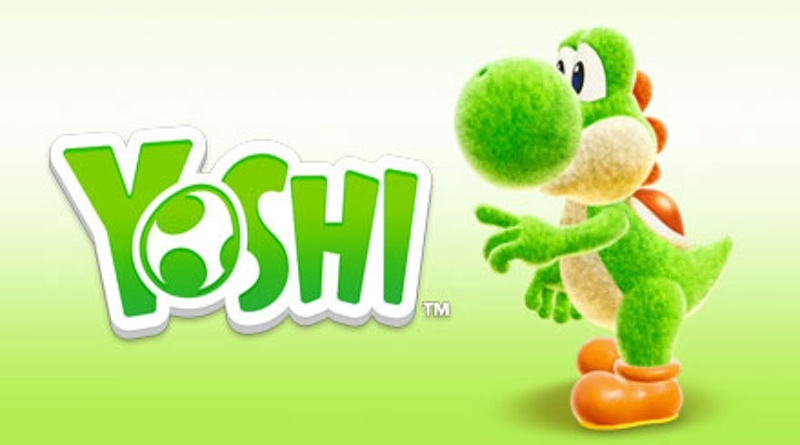 While we’re not sure if the upcoming Direct will in fact have more information on Yoshi (although we think it will), Nintendo’s site briefly changed the name from Yoshi (tentative title) to Yoshi’s Crafted World. This one seems legit as the last game was called Yoshi’s Woolly World. The game is still scheduled for a nebulous 2019 release, but hopefully we’ll learn a lot more about it sooner rather than later!